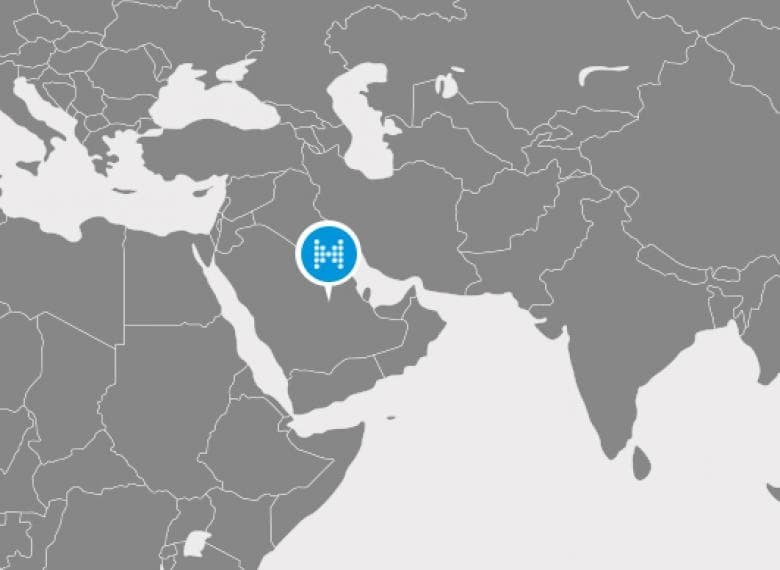 For a 400 km long water transmission system with 600 meters of elevation in the Kingdom of Saudi Arabia, Mokveld supplied a series of 40’’/ 600# outlet control valves. This system supplies water to several terminals and to strategic reservoirs. The design specifications for the system which transports potable water from a desalination plant on the east coast to the City of Riyadh were impressive and challenging. All related facilities needed to be suitable for a design capacity of more than 39,000 m³/h (comparable to 15 Olympic swimming pools per hour) and the requirement of a guaranteed water supply 24/7 in harsh environmental conditions. The Axial Control valves will function as station outlet valves, which mean they will control the flow in the pipeline. The axial control valves combine a very high capacity (low pressure loss) with excellent controllability over the full range of the valve stroke. The end-user based their selection for Mokveld on their experience with the previously supplied Mokveld Axial Control Valves several decades ago. These valves have had a minimum lifecycle cost and are still performing well. 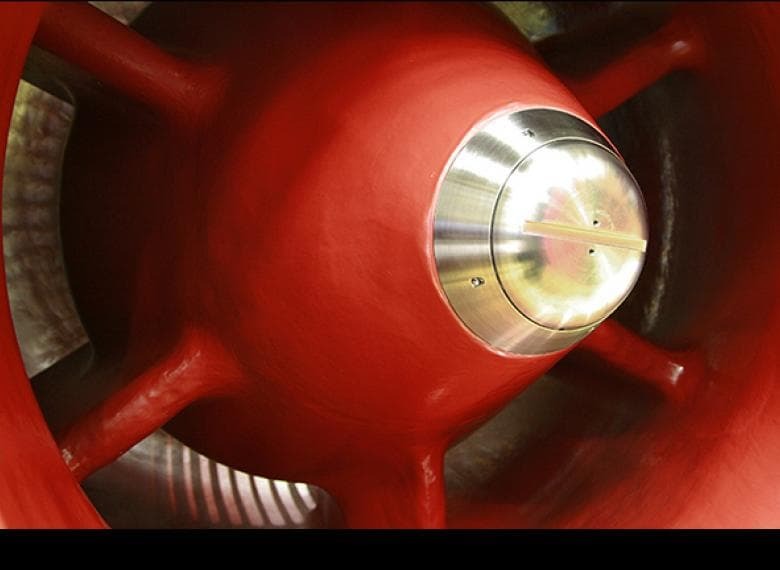 By selecting Mokveld Axial Control valves with Total Velocity Management concept for this demanding application, the end-user will ensure the safe and reliable operation of the transmission system and water supply to millions of people for the coming decades. 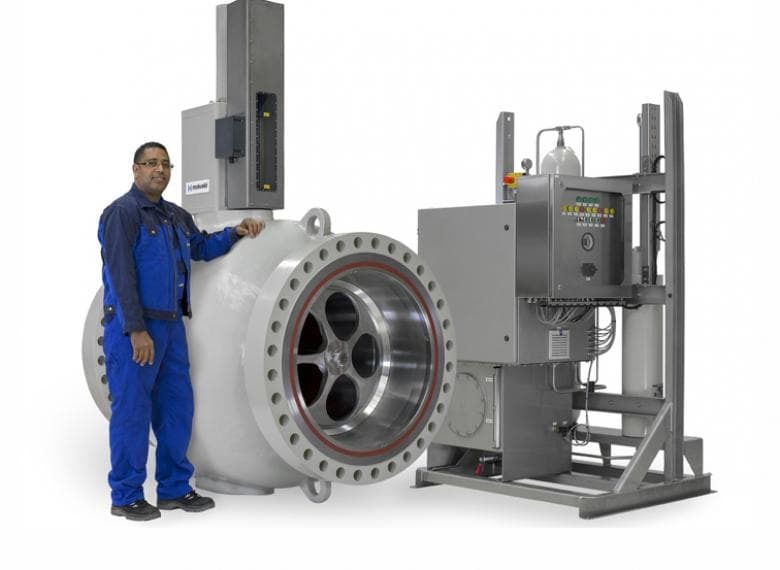 In order to ensure you continue to benefit from valves that offer high capacity and safety as standard, we offer a range of modernisation services. For more information about our modernisation services, please contact your Mokveld support office or representative.